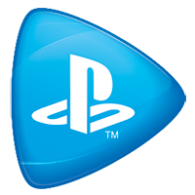 The service will be limited to PS4 games, at least initially, and will work similar to PlayStation Plus games. The games you download will work while you have an active PlayStation Now subscription, and will be playable on your Primary PS4. As with other content, other accounts on the came PS4 will also be able to enjoy downloaded games. 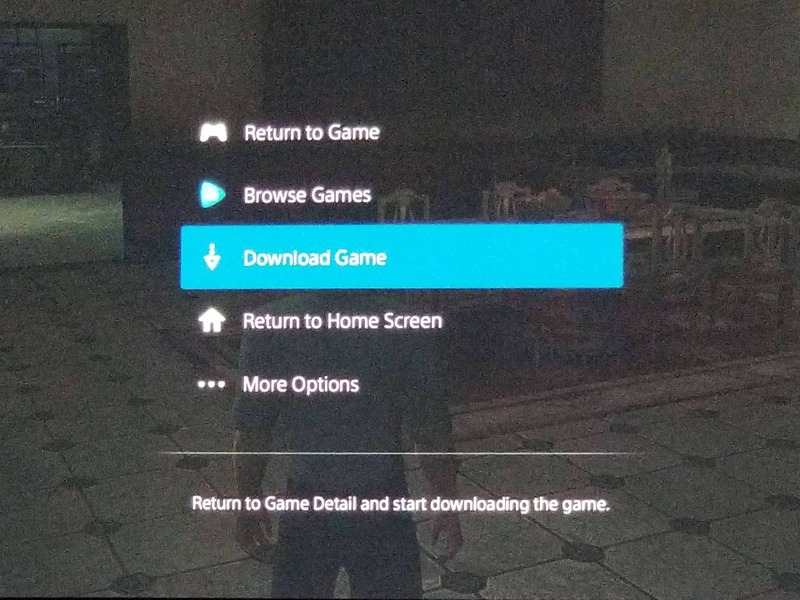 The above image was shared on reddit, showing the new “Download Game” option in PS3 title Alpha Protocol (which contradicts that the feature will support PS4 games initially). If the functionality does become available for PS3 games, it means Sony has figured out a way to emulate PS3 games on the PS4. Sony has yet to make an official comment. If the news is true, its strange that Sony left out such an announcement from it’s E3 showcase.